The energy of the Tufts community is due in no small part to the mix of people. Jumbos come from a range of backgrounds and bring diverse talents, opinions, interests, and experience to the table. 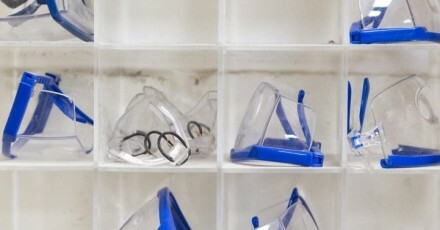 It almost makes more sense to talk about "diversities" rather than "diversity." We invite you to explore our many centers and resources in our interactive Diversity Map. 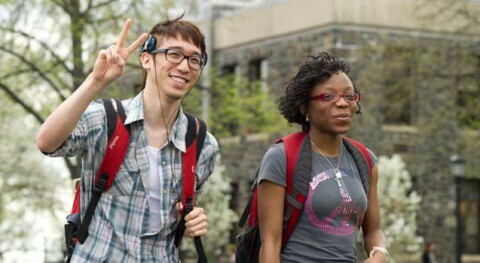 Tufts students are racially and ethnically diverse. Each year, approximately one third of undergraduate students identify as US students of color. 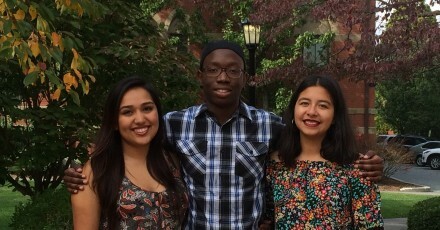 Student-run clubs and organizations on campus include the African Student Organization, the Arab Students Association, Association of Latin American Students, Association of Multiracial People, Association of South Asians, Black Student Union, Cape Verdean Students Association, Caribbean Student Organization, Chinese Students Association, Filipinx Student Union, Italian Club, Japanese Culture Club, Society of Latinx Engineers and Scientists – and the list goes on. 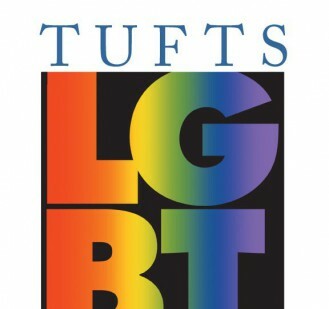 The Group of Six is a collection of centers that work together and independently to develop knowledge of and appreciation for diversity at Tufts. Staff members at each center advise and advocate for specific constituencies and serve as resources for all students, faculty, and staff. 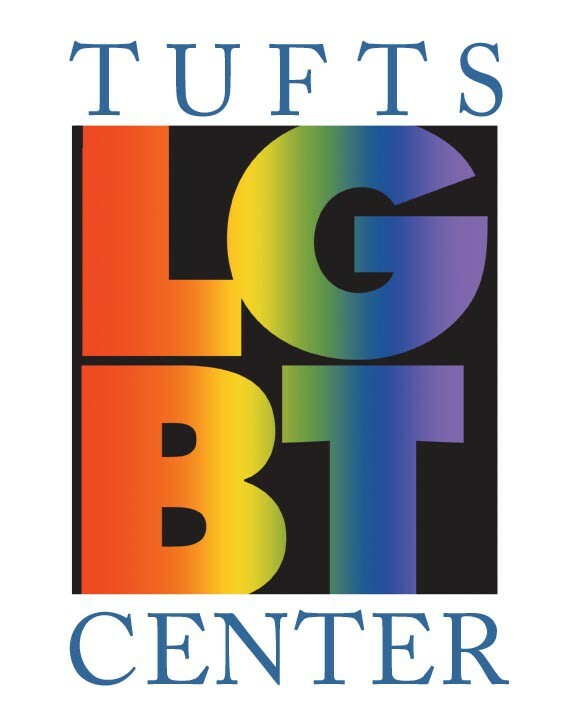 They are the Africana Center, the Asian American Center, the FIRST Resource Center, the Latino Center, the Lesbian Gay Bisexual Transgender Center, and the Women’s Center. Meet the Diversity Council that help Admissions build an intentional community. 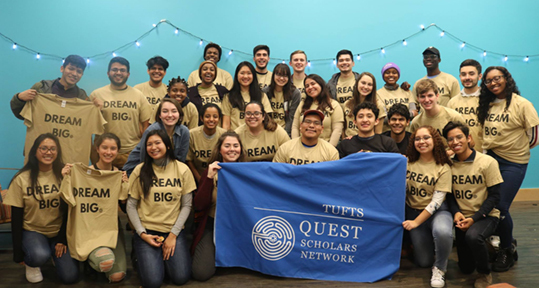 The Voices of Tufts Diversity Experience is an overnight program for high school seniors that typically attracts more than 200 participants.